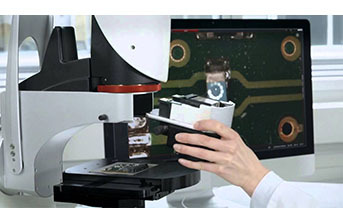 With the DVM6, you can get from the big picture to smallest details in an instant. 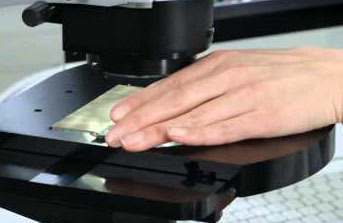 You can seamlessly carry on working even if changing objective is required, as the sample always stays in focus and no pre-adjustments are needed. 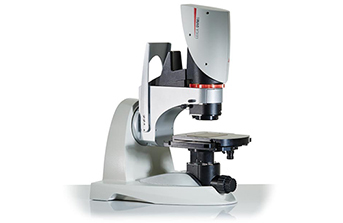 With the tilting function you can observe your sample from different angles from up to ±60°. 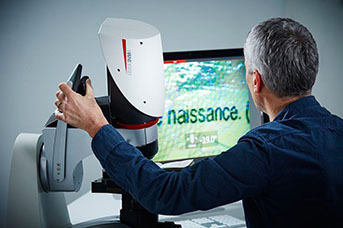 And, it's easy to use with one-handed operation for tilting, objective changes, focus, and stage movement. 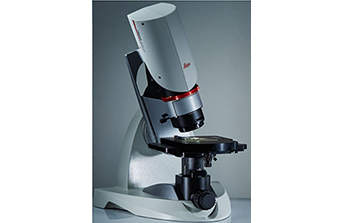 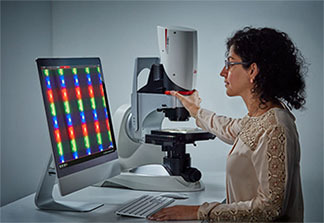 Image quality is impeccable using famous Leica PlanAPo optics, a high resolution camera, and LED illumination options that produce excellent contrast on any sample. 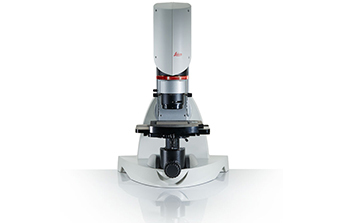 Three objective options get you from 12X to 2350X magnification at 425nm resolution. 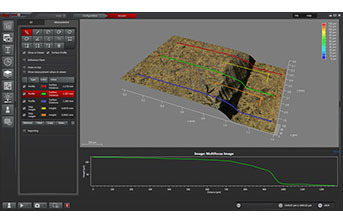 The DVM6 offers 2D and 3D images, manual and motorized stage for automated image stitching, 2D and 3D measurement, in an easy to use and flexible platform.